Finding a piece of Leland Bluestone on the shores of Lake Michigan is finding a rare treasure of nature. Blustone wines are inspired by these unanticipated moments in life. 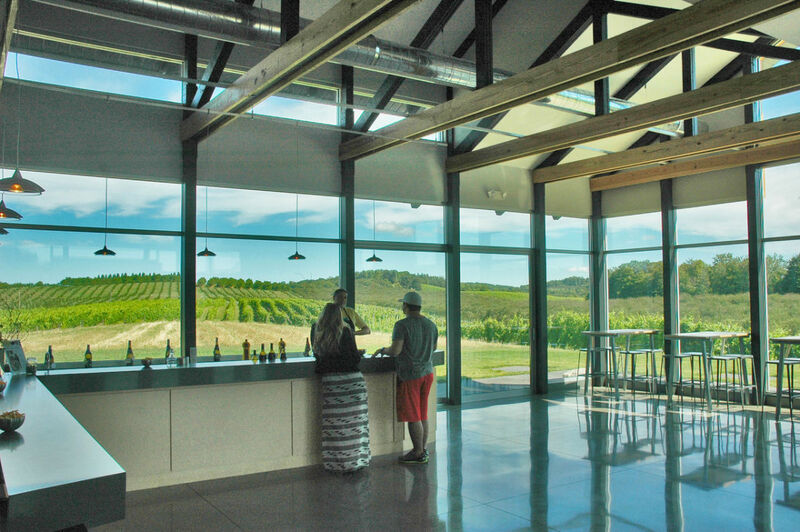 Our award-winning vineyard is tucked away on 40 acres in the heart of the Leelanau Peninsula, just off M204. 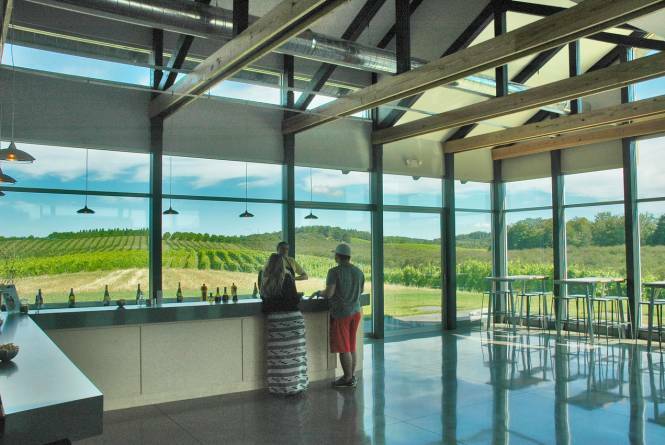 Visit us at our contemporary, light-filled tasting room that sits amidst the vines with panoramic views of vineyards, orchards and the beautiful Leelanau landscape. Opening Summer 2012.